Dashing Digits currently offers three types of services: natural nail services (manicures & pedicures), lash extension services, and Classic Lash Training. As a part of providing quality services, we are diligent in cleaning, sanitation and disinfecting practices. 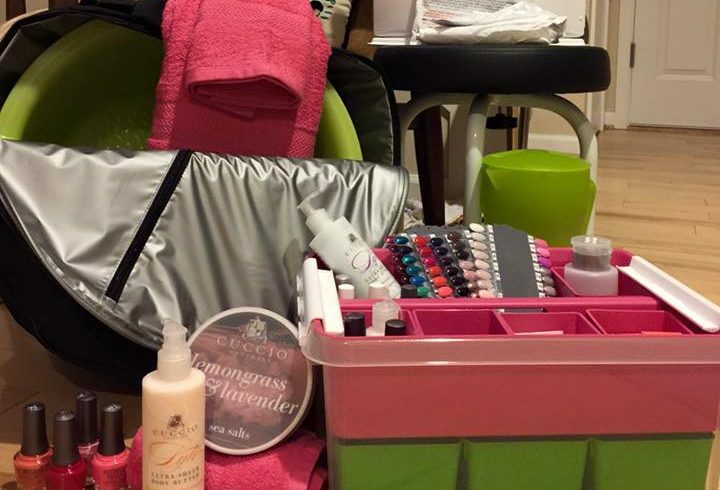 Dashing Digits’ Mobile Nail Salon offers professional, natural manicures and pedicures. Sit back and relax in the privacy and comfort of your own home and let Dashing Digits come to you. We cater to the Greater Seattle Area. We welcome groups! In order for us to better serve you, we ask that you call us to reserve your appointment. This is the best way to guarantee that we will be able to accommodate your group. Dashing Digits started in 2015 as a mobile business. 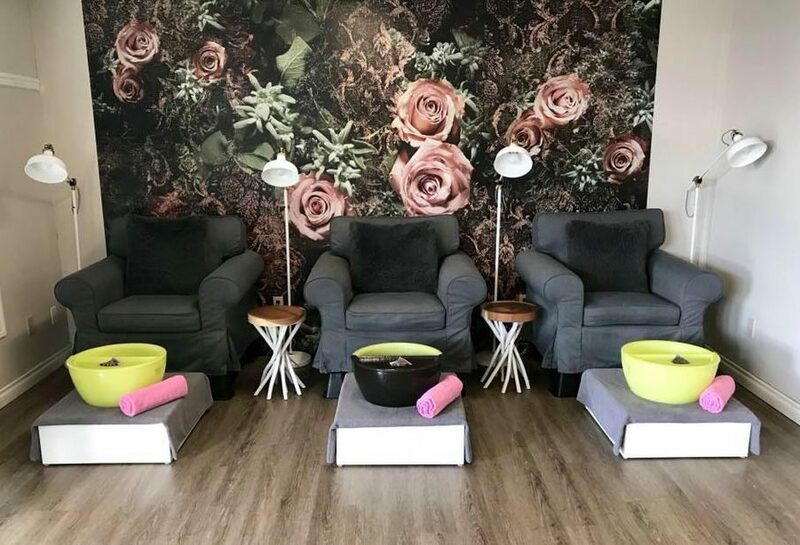 To keep up with the demand of quality nail services, Dashing Digits Nail Polish Cottage opened a salon located in Des Moines, Washington. In October 2017, Dashing Digits launched DD Lacquer (pronounced DD Lacor), their very own nail lacquer brand. DD Lacquer is 7 free, vegan, cruelty free and made in the US. The staff at Dashing Digits are warm and welcoming. They always look forward to visitors. Come in today and check out The Nail Polish Cottage. Dashing Digits Nail Salon loves to make your natural nails look and feel amazing. We offer a full line of add-ons from ombre to our detailed naily art machine (The only one in the area!). Here we offer an upscale experience with an affordable price tag. 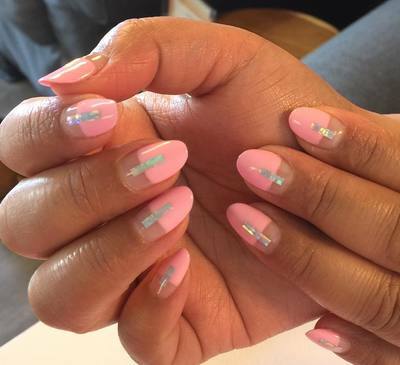 Our stylists specialize in healthy, clean, and safe techniques while working with the natural beauty of your nails for manicures and pedicures. Download our mobile app to use our Loyalty Program and have access to everything Dashing Digits Nail Salon offers at your fingertips! 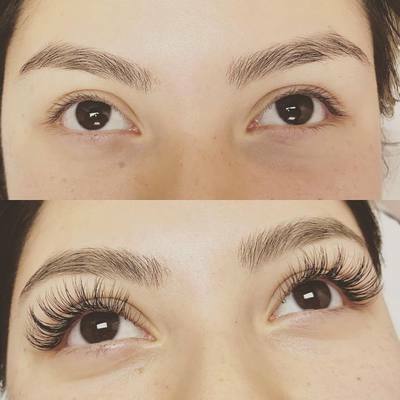 Do you always dream of perfect, voluminous eyelashes? That dream is just an appointment away! 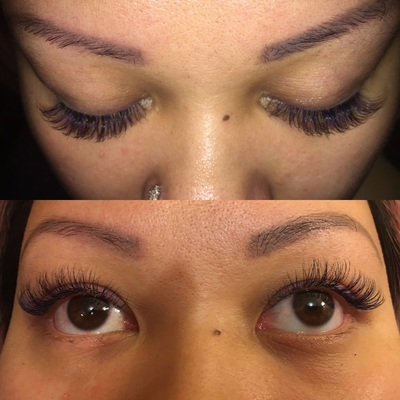 You will love your new vibrant, long, thick eyelash extensions. You can swim, shower, exercise and sleep in them. These lashes are like your own, but they are a lot longer and thicker. Email us today for more information about our Classic Eyelash Training service! Dashing Digits Nail Salon E-Gift Cards make for perfect gifts! E-Gifts are only valid at The Nail Polish Cottage. I’ve been coming to Dashing Digits for over a year. These ladies are professional, courteous, and thorough about taking care of each and every client. My favourite thing to get done are French gel, nail designs, and pedicures. A major plus is they use natural products as often as possible and are eco-friendly! Please check them out if you haven’t already – you won’t regret it! Channy and Channa are so friendly, warm and inviting. The decor and music are pleasant and relaxing. I got the 30 day manicure. Channy took her time, used care and expertise and the conversation between us was easy and pleasant. I will be back and recommend to everyone. If you’re tired of noisy, overcrowded salons that focus on quantity over quality, Dashing Digits is the salon for you. Personal service, they take time to get to know you and do a fantastic job creating beautiful nails. I love visiting with Channy and Channa, and my nails look great! Are You a Diabetic? 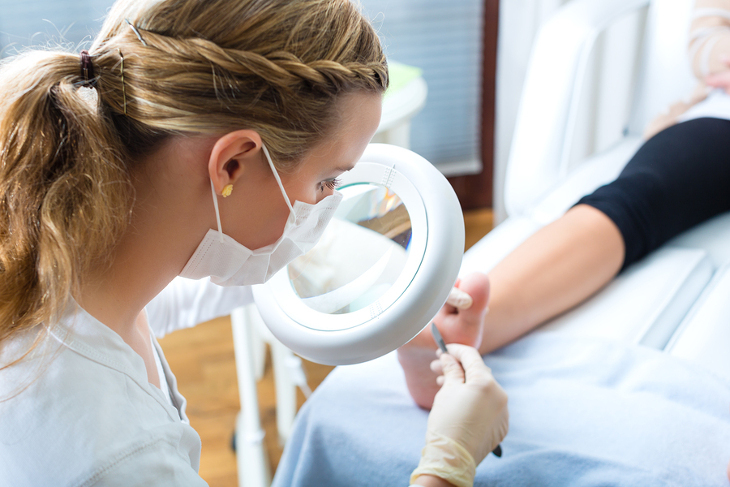 Is Diabetic Pedicure Safe for You? © 2019 Dashing Digits Nail Salon. Powered By Digital Marketing Access.